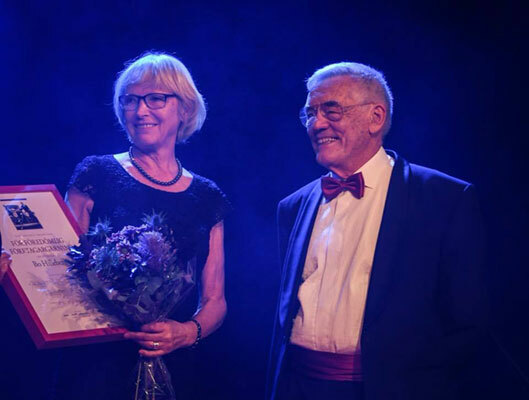 We are so happy and proud that Bo and Renate Hilleberg just received the Sven O Persson Award for Outstanding Achievement in Business at the Golden Gala (Guld Galan) in Östersund, Sweden! The Golden Gala is held every year and honors entrepreneurs and business from Jämtland and Härjedalen counties in 12 categories. 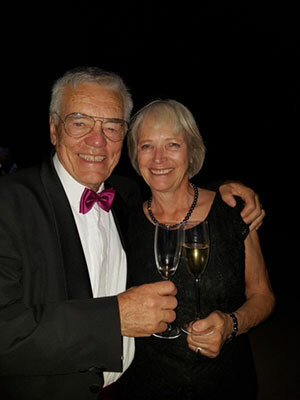 The Sven O Persson award is one of the most respected awards at the gala and is given in recognition of exemplary business spirit.